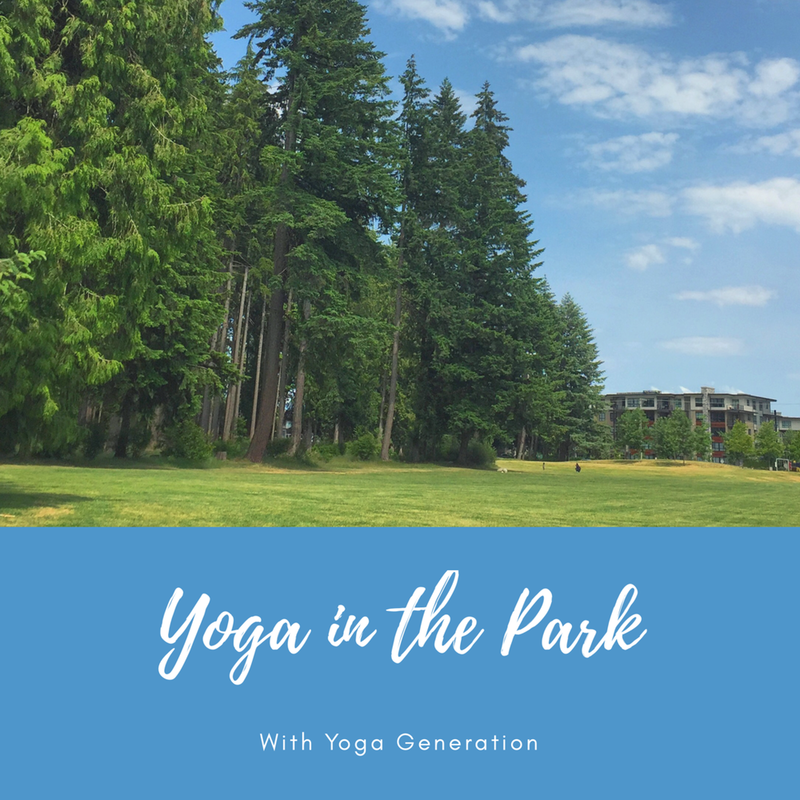 Every Wednesday in July and August, Yoga Generation is facilitating free classes in the park. I'll be teaching 3 classes in Glen Park... July 11th, 25th and August 1st from 6 - 7 pm. Bring your own mat and some water! Visit Yoga Generation for more details.